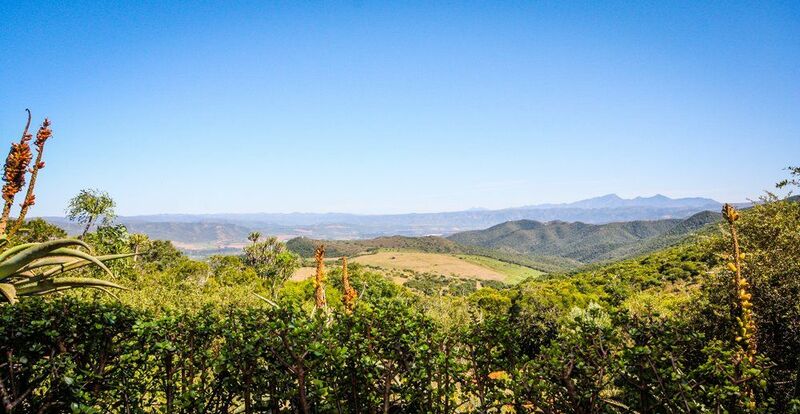 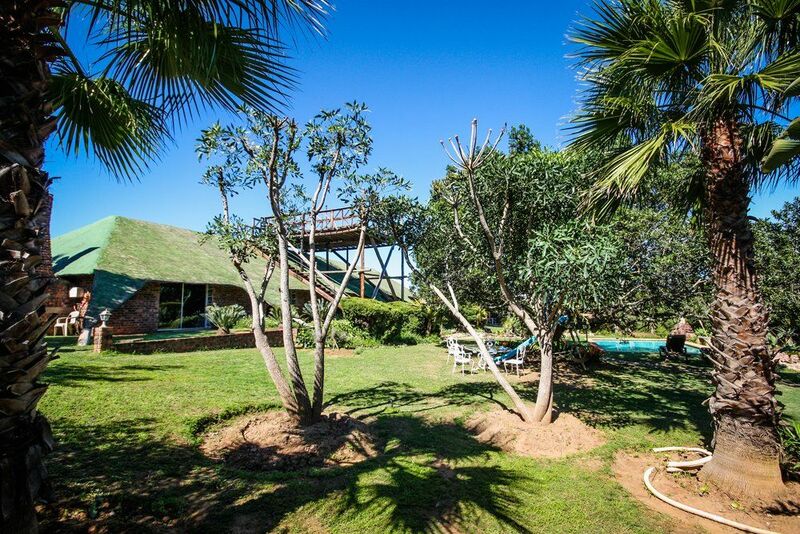 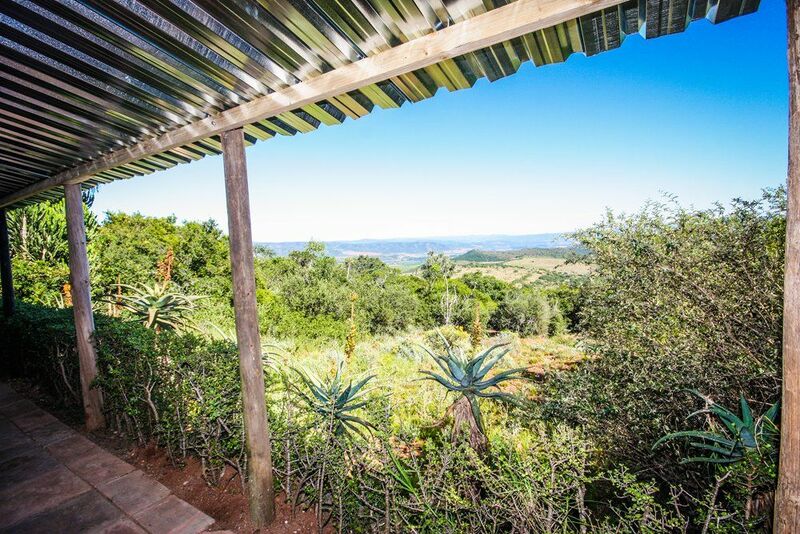 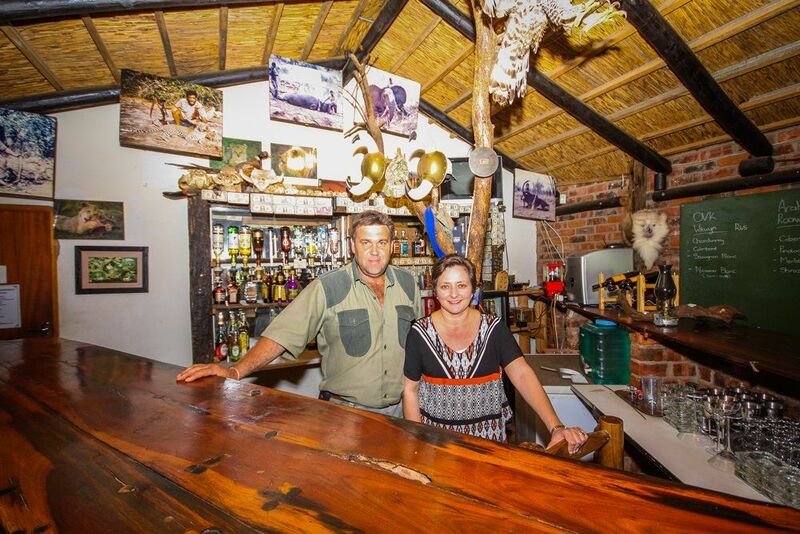 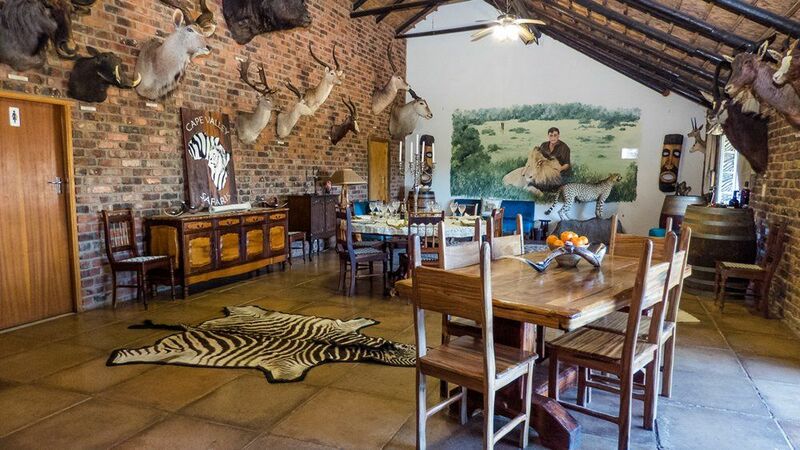 High on a hilltop surrounded by indigenous bush and enjoying sweeping views in all directions, our hunters lodge lies far off the road between Hankey and Patensie in the Gamtoos River Valley. 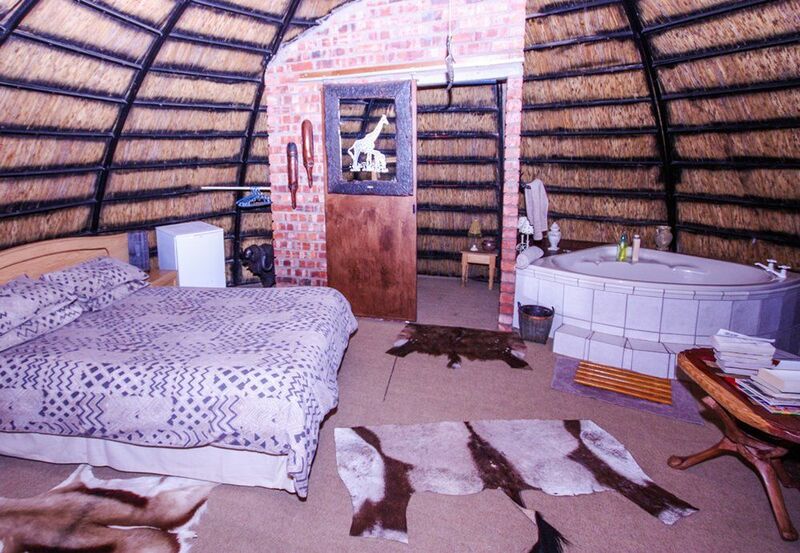 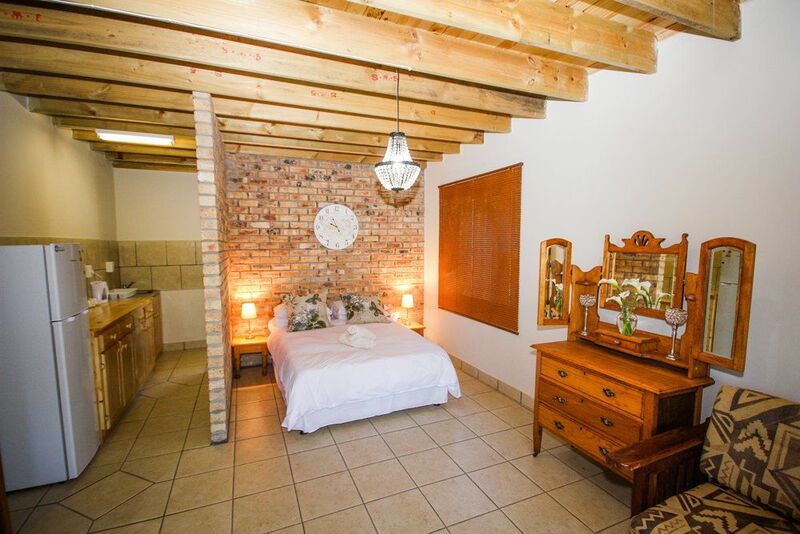 Our hunting accomodation units are all en-suite and private. 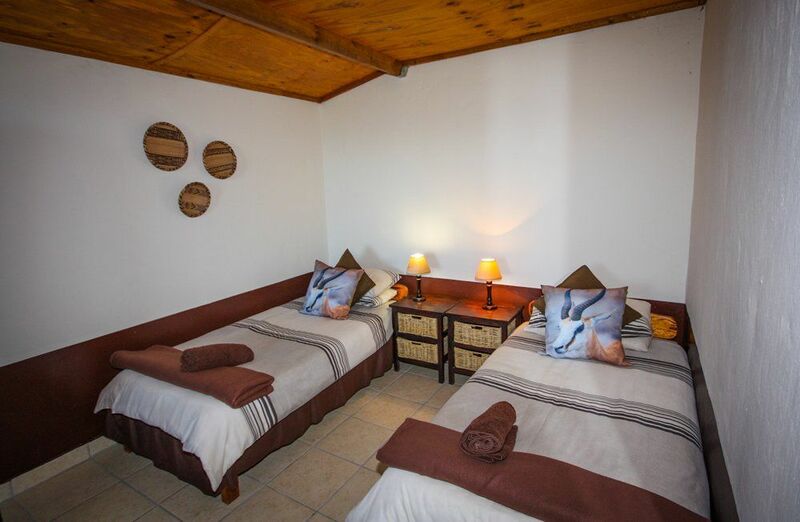 Our spacious lodge with its observation deck is the social heart of the lodge, with large dining and lounge facilities, an indoor braai, a licensed bar and a full sized billiards table for indoor entertaining. 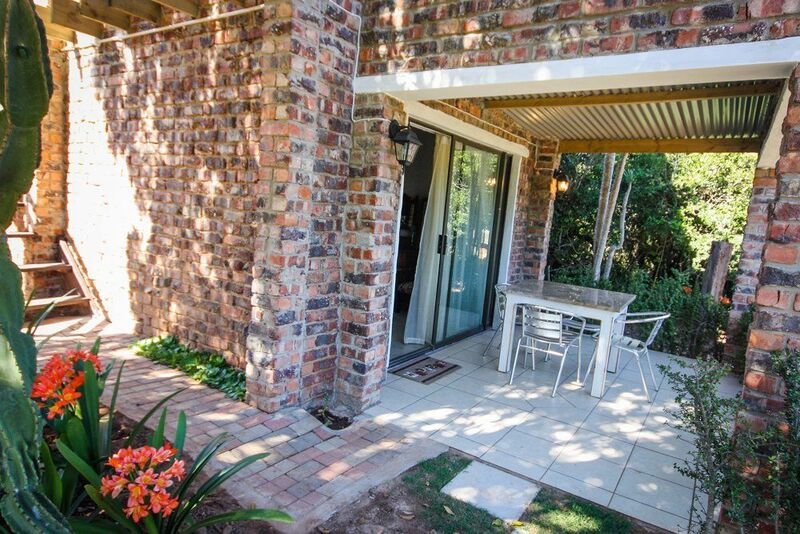 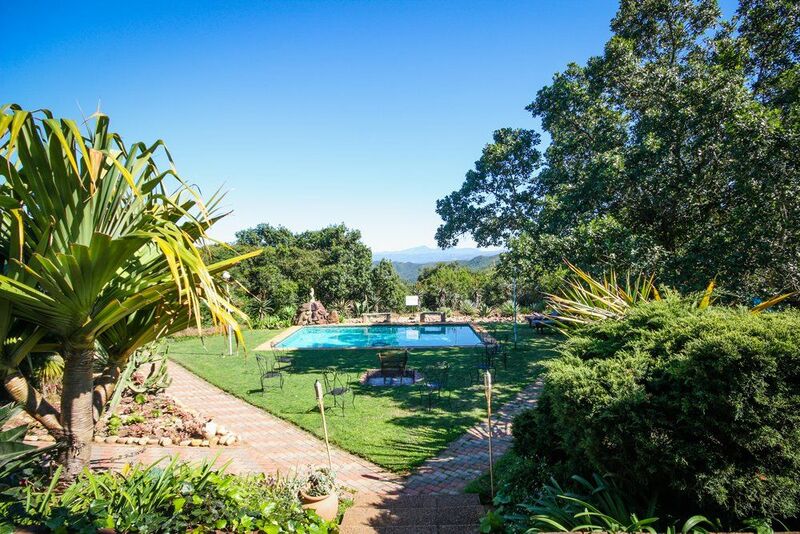 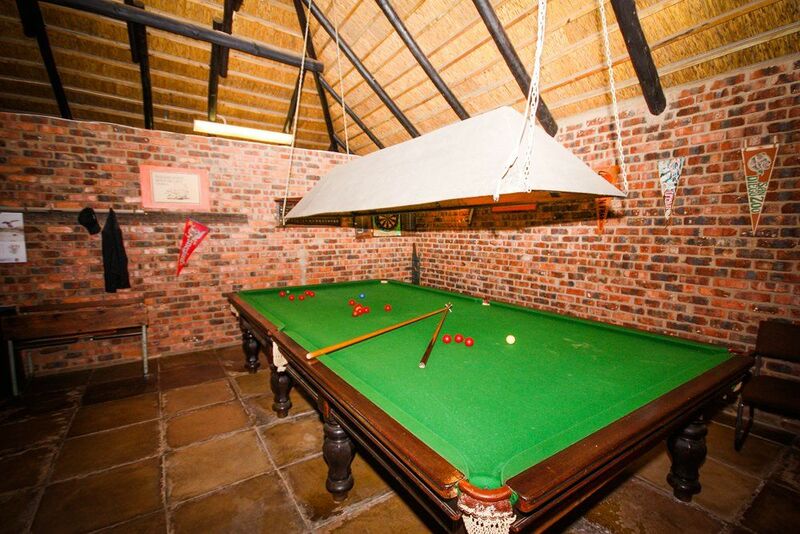 Outside are a huge braai lapa for the use of any of our guests, a splash pool and a swimming pool.